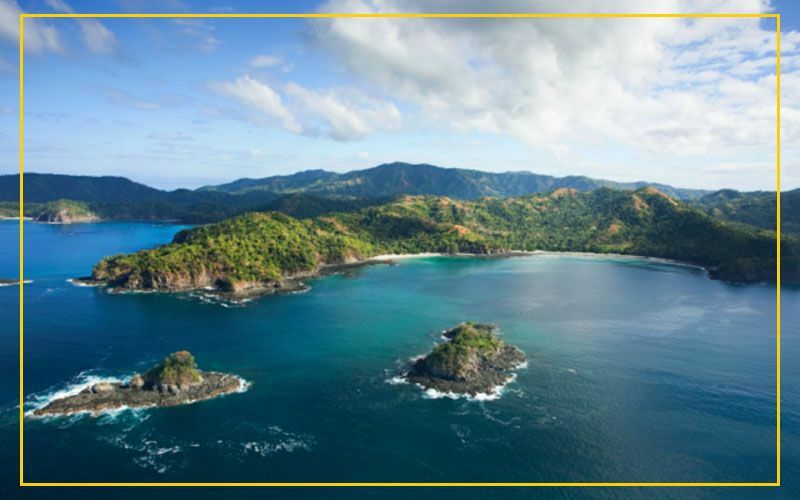 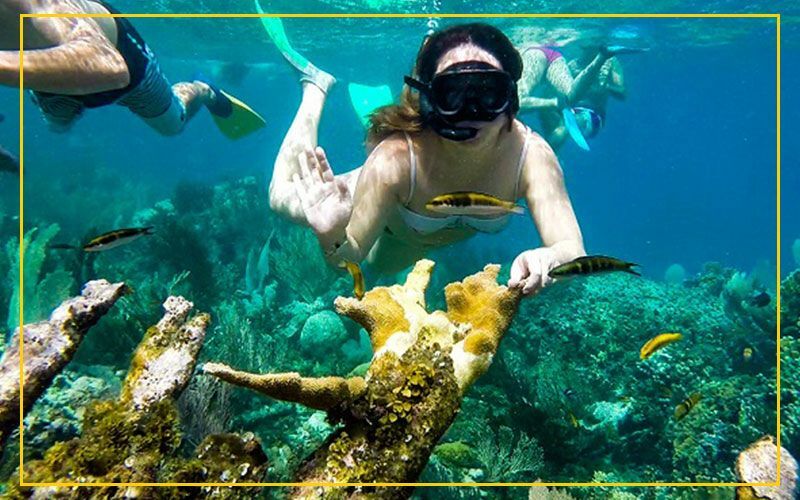 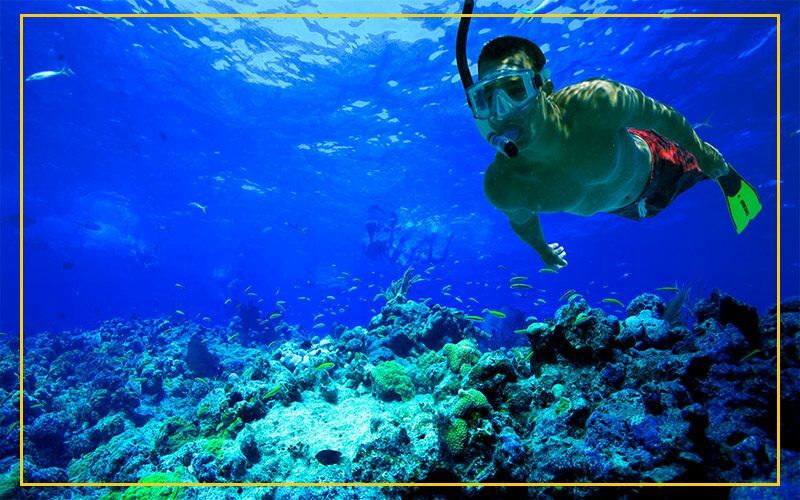 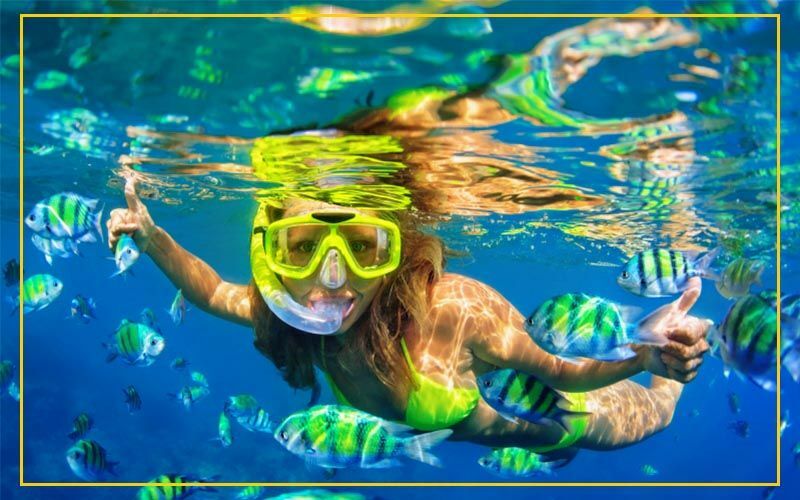 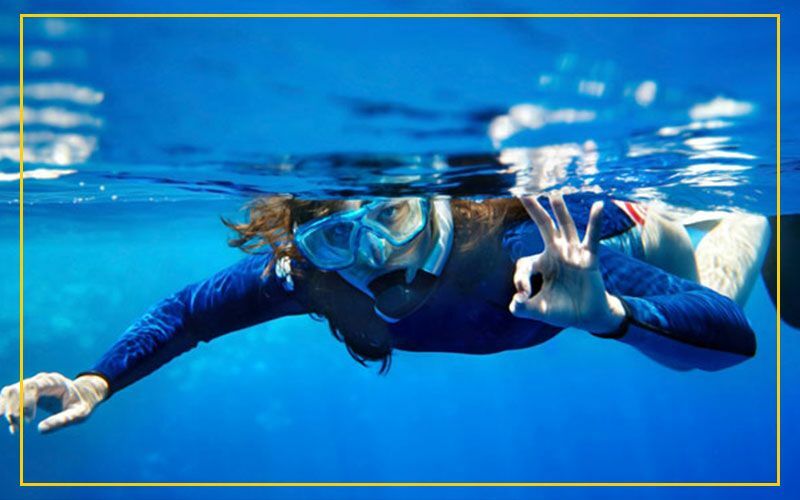 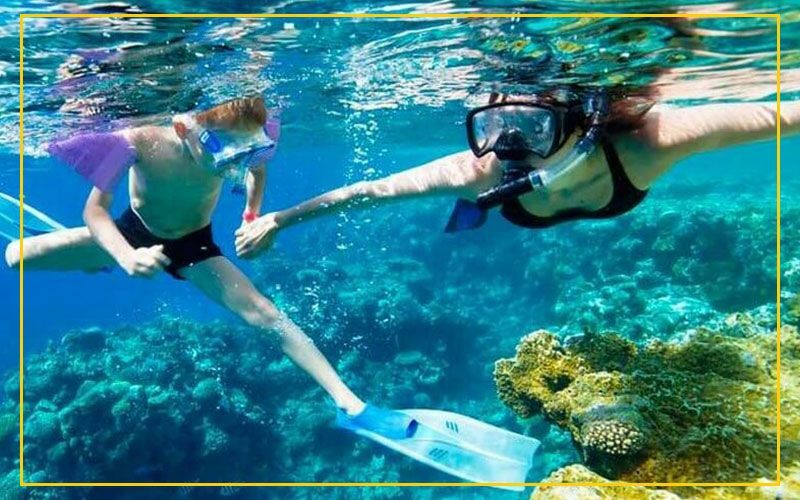 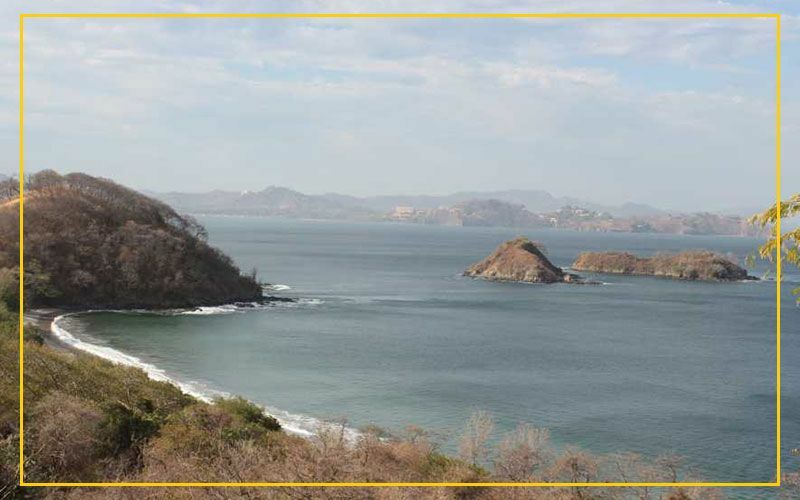 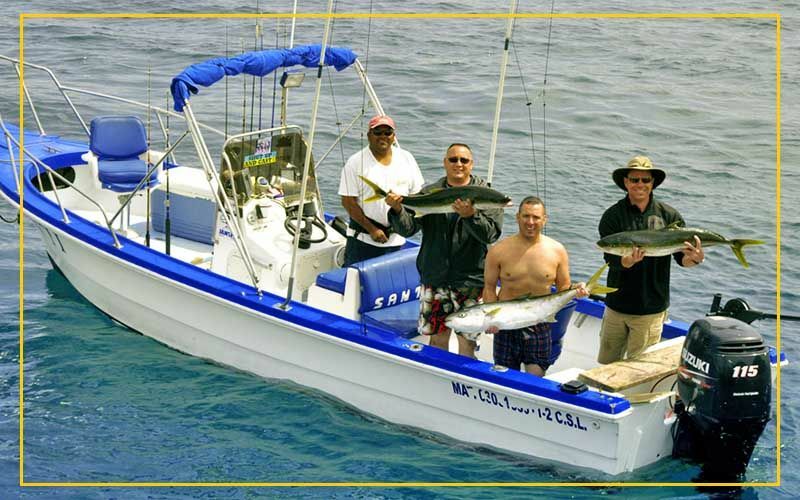 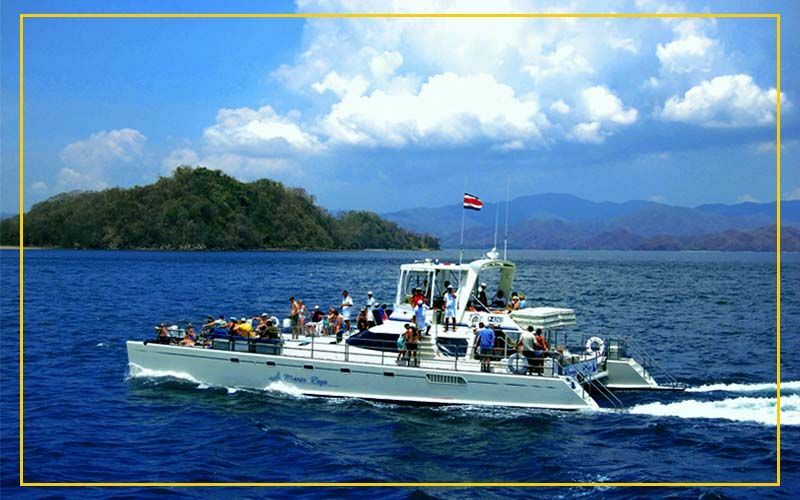 Some of the best snorkeling in Costa Rica is located right off of our beautiful coastline here in Guanacaste. 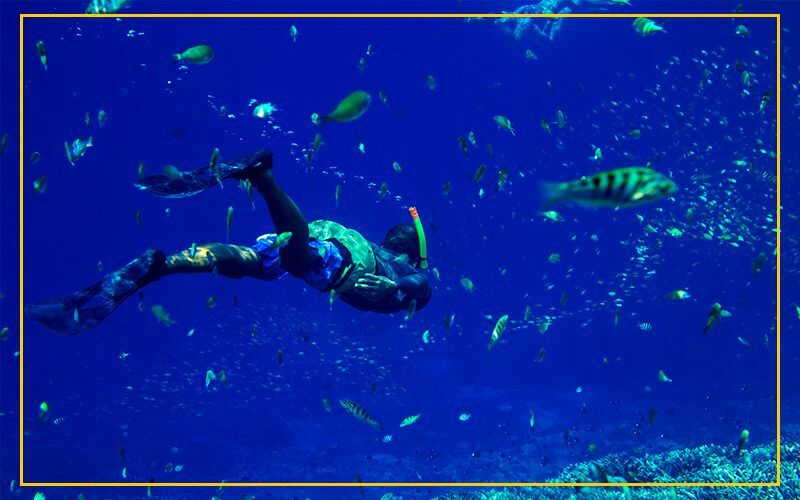 Our expert guide will take you free diving in the waters of the Pacific and show you how to master the art of spearfishing. 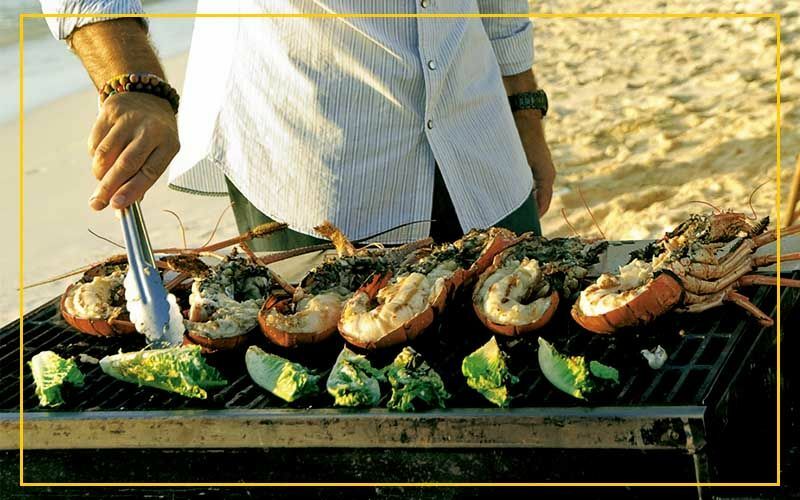 Let us help you create the perfect beach day and you don’t have to do any of the work. 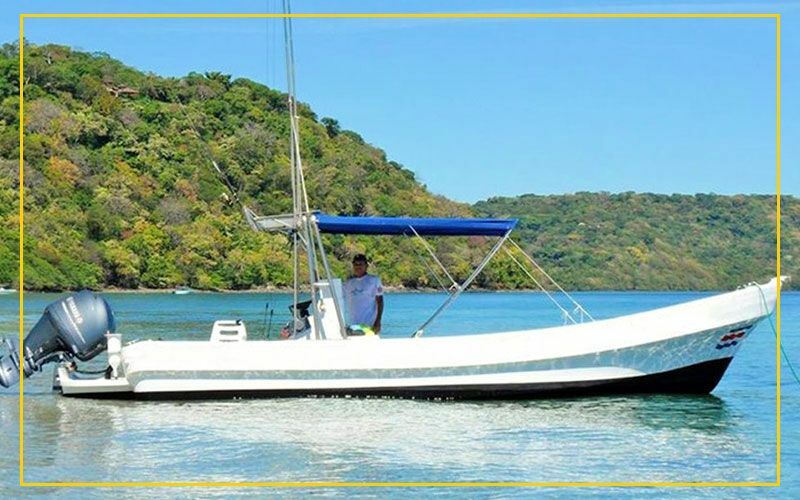 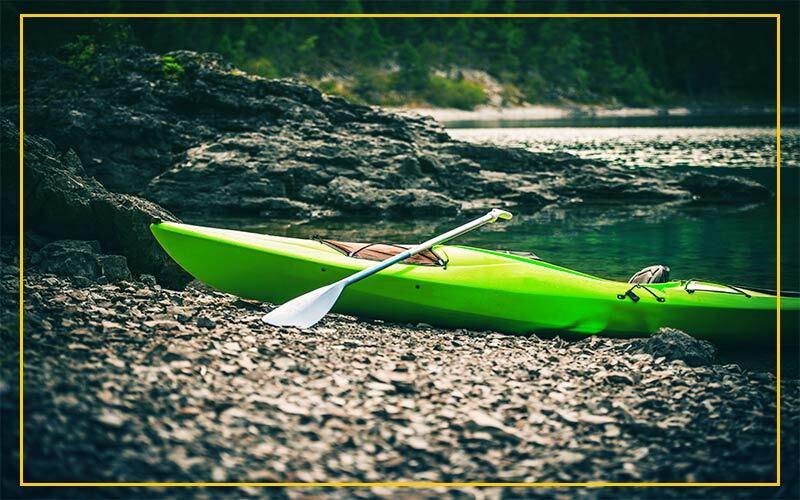 This exciting beach day with a BBQ starts with a boat tour to a beautiful private beach called Honeymoon Beach. 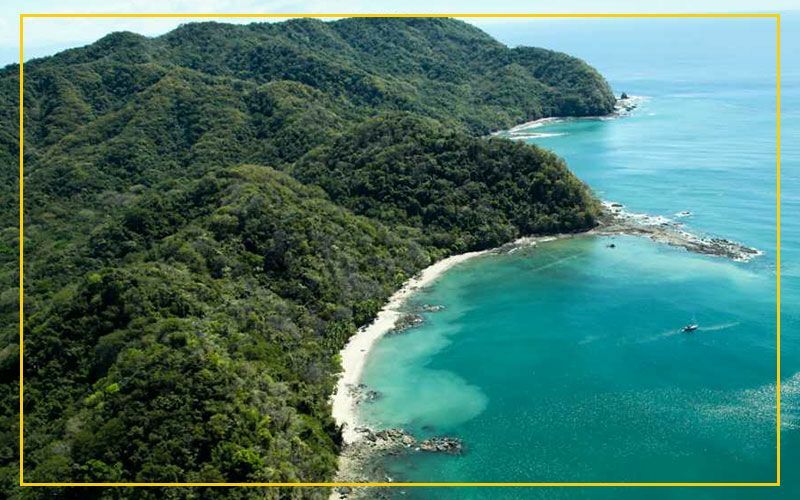 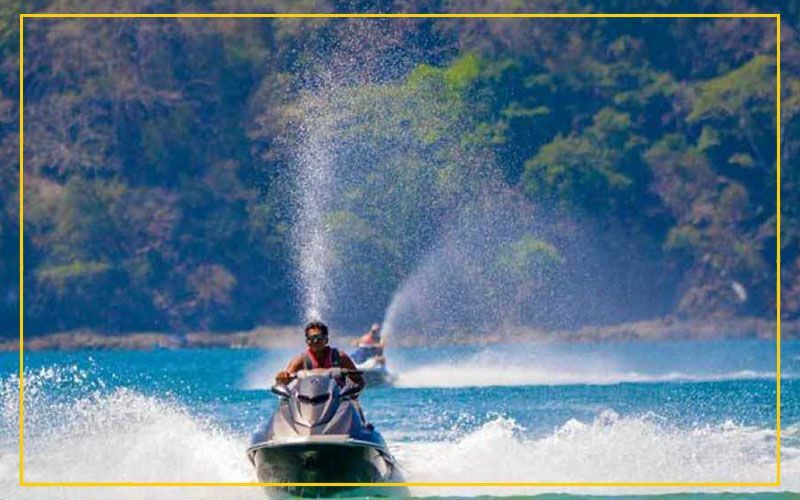 You want to see as much as Costa Rica has to offer while you are here!